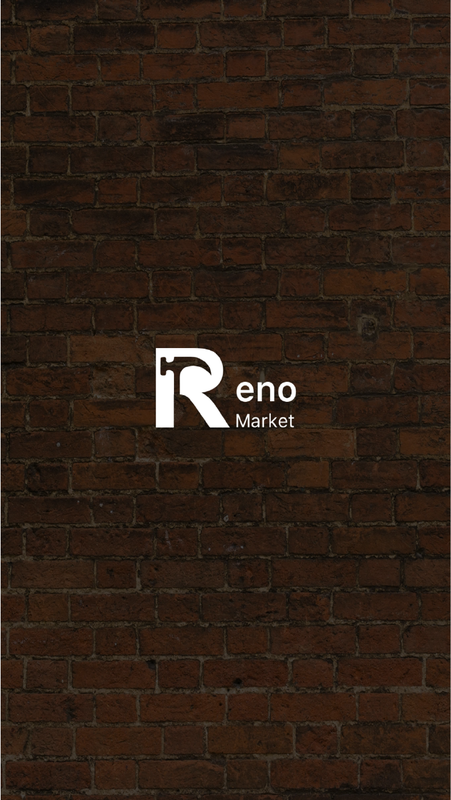 Reno Market is a building material search engine designed to allow you to search for any building related product with ease. Whether you’re after paint, decking timber or materials for building that dream renovation. Reno market does the searching for you. Saving you time money. Simply type in the product you want, and Reno Market will do the work for you. 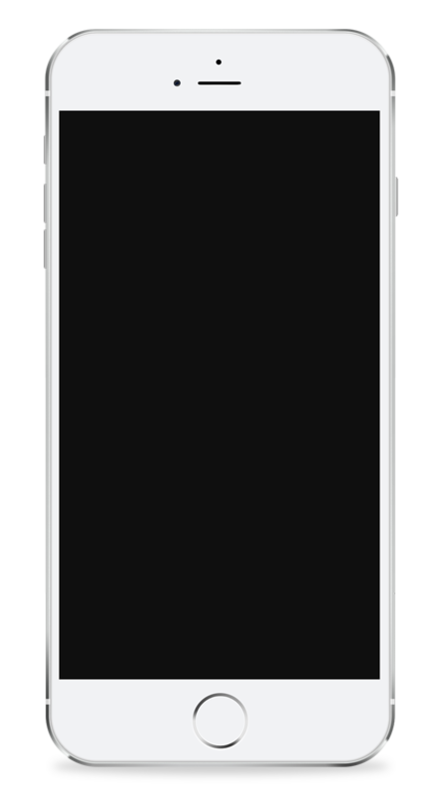 Finding you the best product at the lowest price.